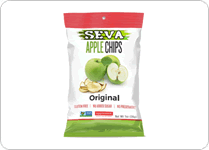 Visit this page and fill out this short form to request a free sample of SEVA brand apple chips. 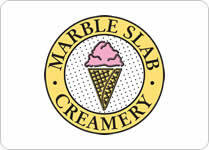 Download the Marble Slab Creamery app to your smartphone and register a new account and you'll get a free $5 reward after you make your first purchase. 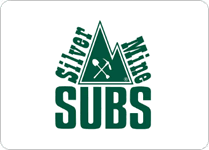 IF you live in Arizona, Colorado, Wisconsin, or Wyoming, you can sign up for the Silver Mine Subs e-club and you'll get a coupon good for a free sub. 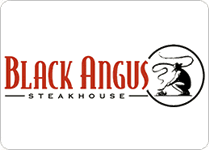 Join the Black Angus Prime Club and you'll get a coupon good for a free dessert with purchase of an entree. Also, on your birthday you'll get a free steak dinner. 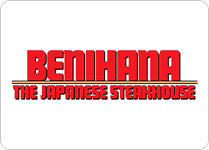 Sign up here and on your birthday you'll receive certificate good for a $30 credit at Benihana Japanese steakhouse. 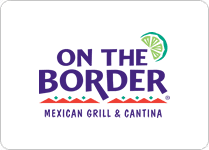 You must first order a full-priced adult entree before this discount is applies to additional items. 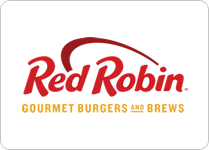 Sign up here to join the Red Robin rewards club and you'll get a free burger on your birthday. 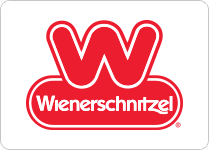 Also, every 10th item is free, and you'll get a $20 credit usable on your 6th visit. 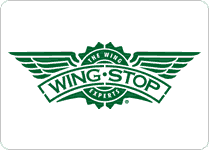 Just fill out this short form to join the Wing Stop email club and you will get a free order of fries.